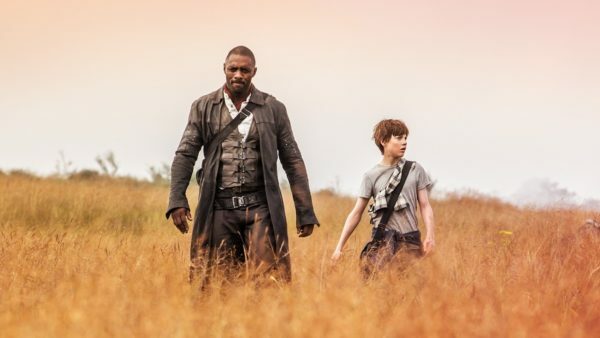 Idris Elba’s casting as The Gunslinger in Stephen King’s The Dark Tower came at a time when Hollywood was (and still is) under fire more than ever about a lack of diversity in their films. 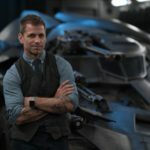 Fans have petitioned for Idris Elba to play James Bond for a while now, but while he may not be donning a tuxedo anytime soon, he did break barriers by taking on an iconic role many visualize as a white male. If the actual writer of the book says it makes sense then this issue should really be put to rest, no? 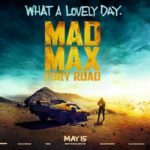 Besides, Elba’s casting may actually be one of the stronger aspects of The Dark Tower, as the film is not exactly garnering stellar reviews. 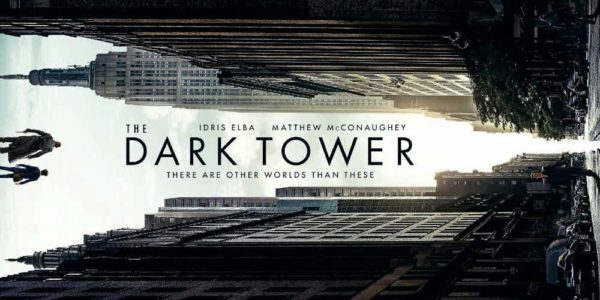 The Dark Tower is set for release on August 4th in the States and August 18th in the UK, and sees Nikolaj Arcel (A Royal Affair) directing a cast that includes Idris Elba (Luther) as Roland Deschain, Matthew McConaughey (Interstellar) as the Man in Black, Tom Taylor (Doctor Foster) as Jake Chambers, Abbey Lee (Mad Max: Fury Road) as Tirana, Fran Kranz (The Cabin in the Woods) as Pimli, Jackie Earle Haley (Watchmen) as Richard Sayre, Michael Barbieri (Little Men) as Timmy, Claudia Kim (Avengers: Age of Ultron) as Arra Champignon and Katheryn Winnick (Vikings) as Laurie Chambers.